We're all aware of how Game of Thrones has pretty much given us Lord of the Rings with an x-rated twist thanks to its adult-centric violence and mature themes. But it's about so much more than the TV series, as there's a massive Game of Thrones universe out there containing fantasy food, dragon-theorising scientists and even slot games inspired by the lands of Westeros. 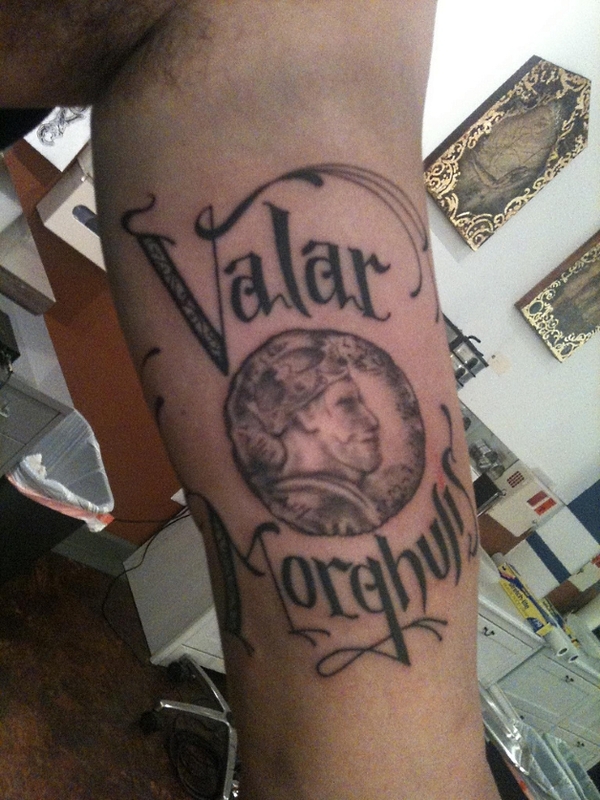 A quick sift through the internet reveals a legion of Game of Thrones fans who appear to live in their own fantasy universe by spending huge amounts of hours penning their own Game of Thrones fan fiction and getting some horrendous tattoos featuring badly designed portraits of Daenerys Targaryen and even Hodor! 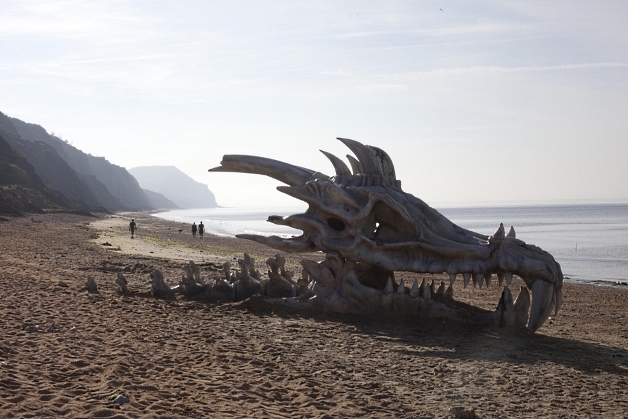 And whilst this may sound initially a little trivial, it hasn't stopped teams of journalists and scientists spending their time researching the feasibility of dragons existing outside of the fantasy series. Even if fictional dragons aren't actually able to fly, there have been plenty of other seemingly magical inventions on our smartphones that help us get a little closer to the Game of Thrones universe. As well as Apple's personal assistant software, Siri, offering some typically adroit comments on the series, there's even been an app developed that send Game of Thrones spoilers to your favoured enemy. But not all Game of Thrones apps have to be malicious as the Game of Thrones slot game at the Betway site provides gamers with a stress-free way to claim some dragon-sized winnings via their smartphone-friendly gaming interface. 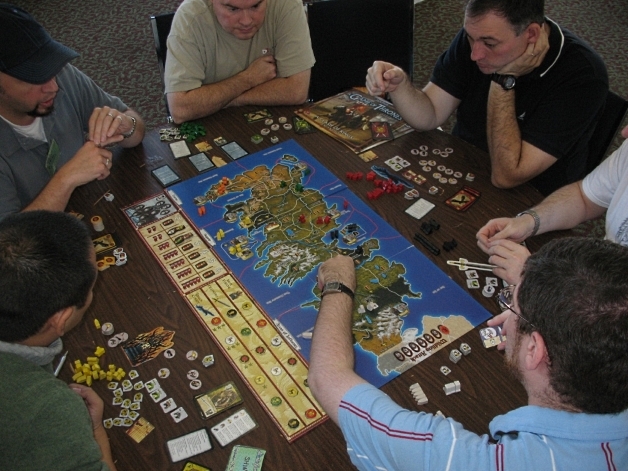 And even away from our smartphones there are plenty of other games out there based on the fantasy series including an official Game of Thrones boardgame that features a rulebook that's nearly as complicated as the plotlines of this massive TV hit. But if Game of Thrones online slots games and tattoos still sound a little too normal, then fear not as there's plenty more weirdness out there. The culinary enthusiasts of the internet have shown themselves to be more than willing to pay tribute to the fantasy series by unveiling recipes for a Brienne of Tarth brie tart, as well as a particularly gruesome Night's King watermelon sculpture. And with the world's cosplay fans showing an unstoppable eagerness to dress up as their favourite weird and wonderful character from the series, it seems that Game of Thrones' fashion is also expanding beyond the humble confines of Westeros!